Newlands has been a very telling centre point for one of Australia’s darkest days of cricket; if not the most. 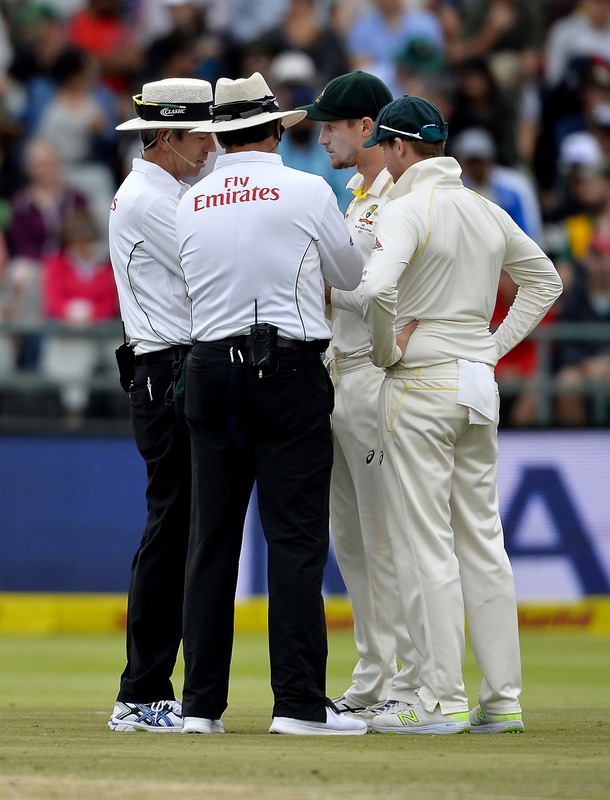 It stems back to before the Ashes of the summer just gone; heck, probably goes further back with the culture and “bully attitude” some talk about in world cricket. Australians are rightfully disappointed at their national cricket team doing something woefully silly.